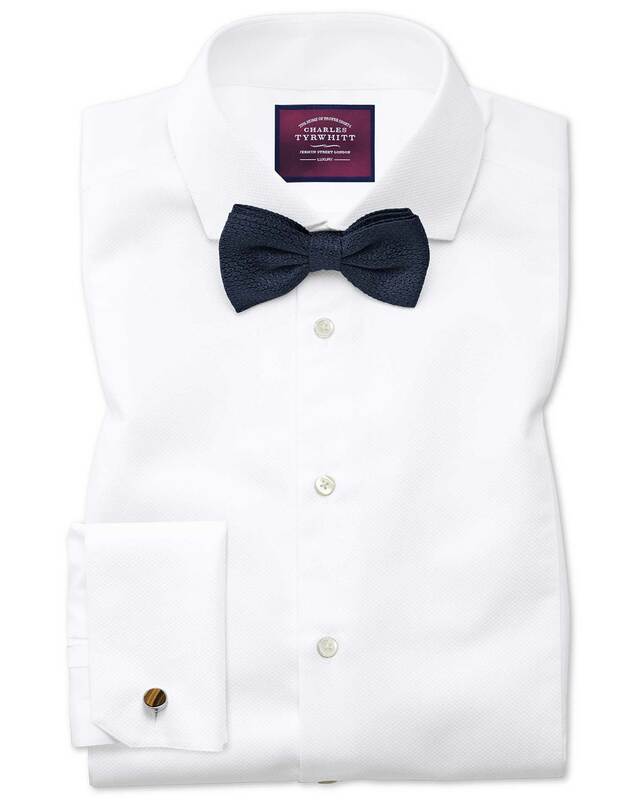 "Tuxedo shirt made from long-lasting, soft-feeling Egyptian cotton. Ideal to pair with tuxedos, and can be worn with or without dress shirt studs." incredible shirt at an incredible price. Great value! This was a great gift for a friend of mine. 3 months ago incredible shirt at an incredible price. Great value! 11 months ago This was a great gift for a friend of mine.